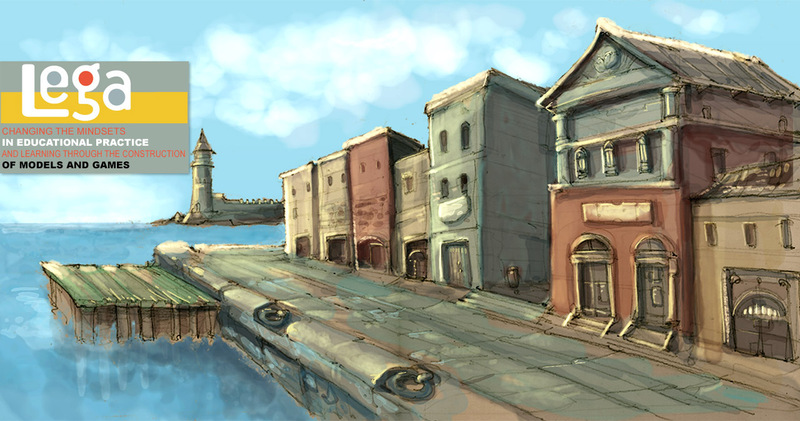 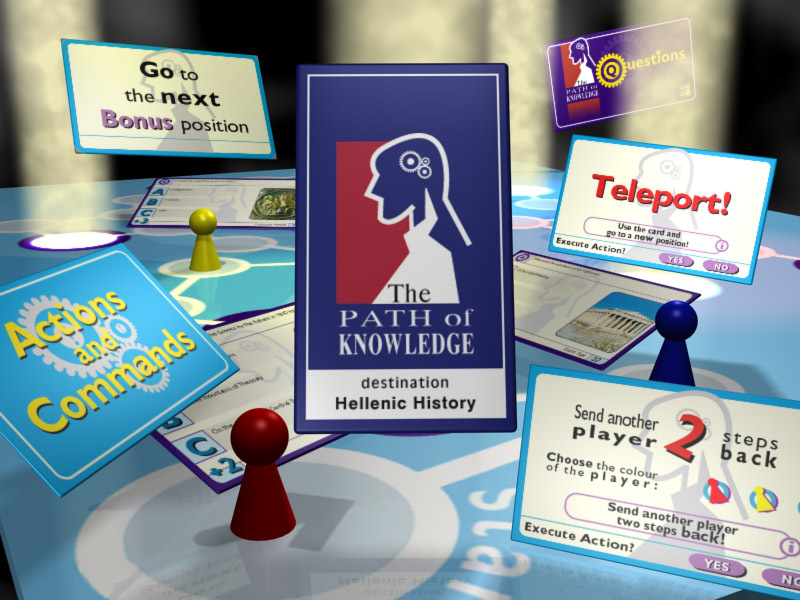 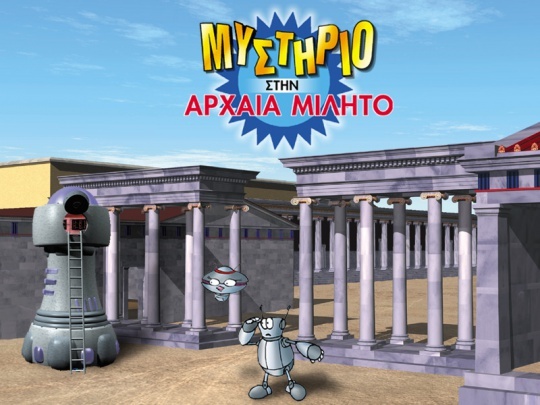 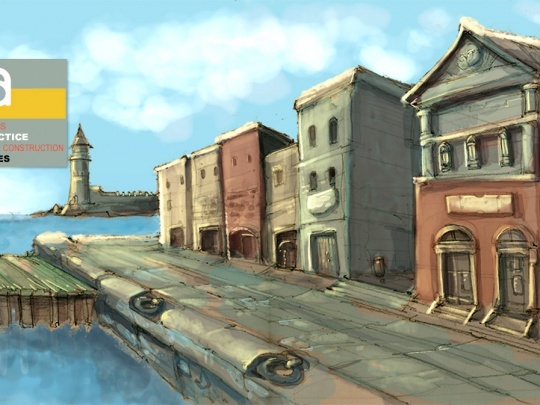 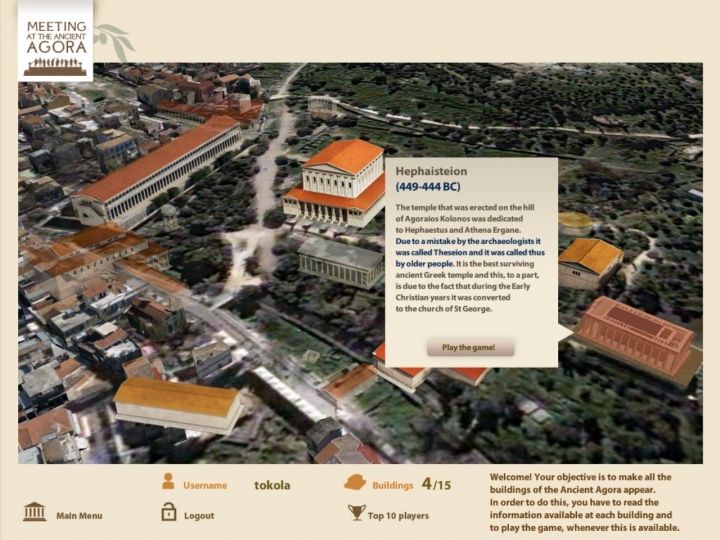 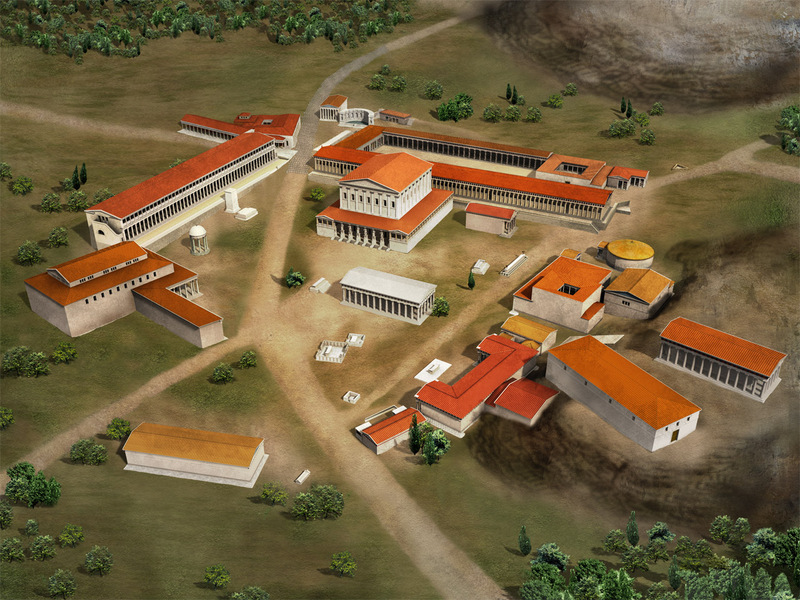 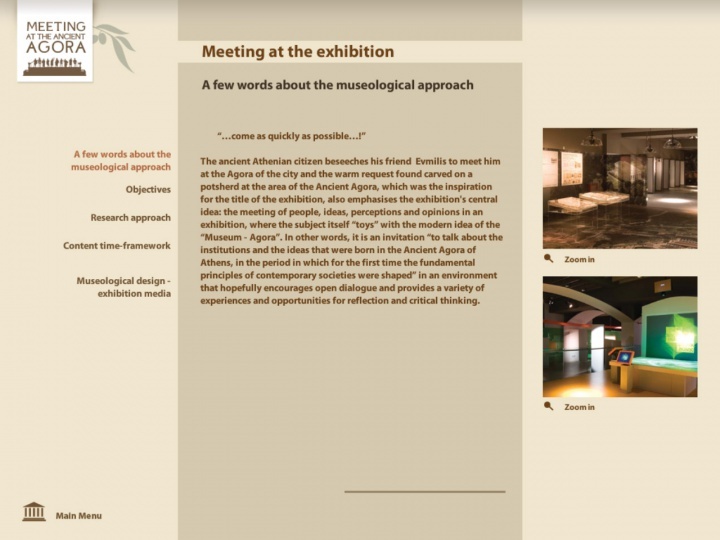 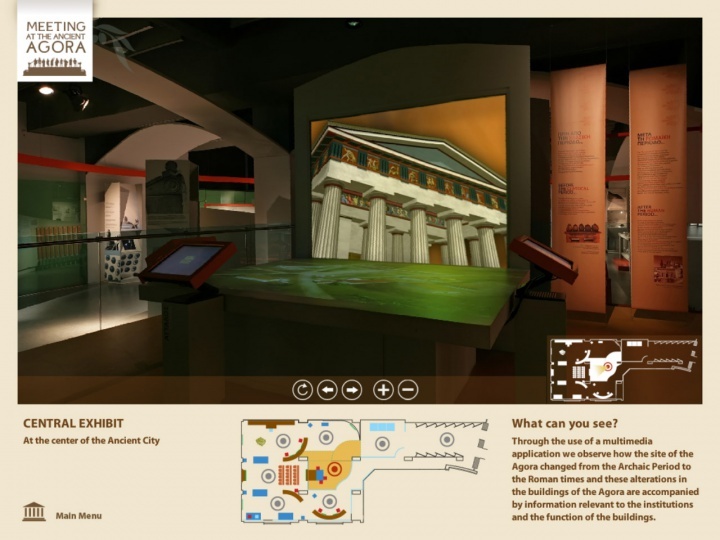 The application includes a multitude of scientific information, illustrations, and interactive games about the Ancient Agora of Athens. 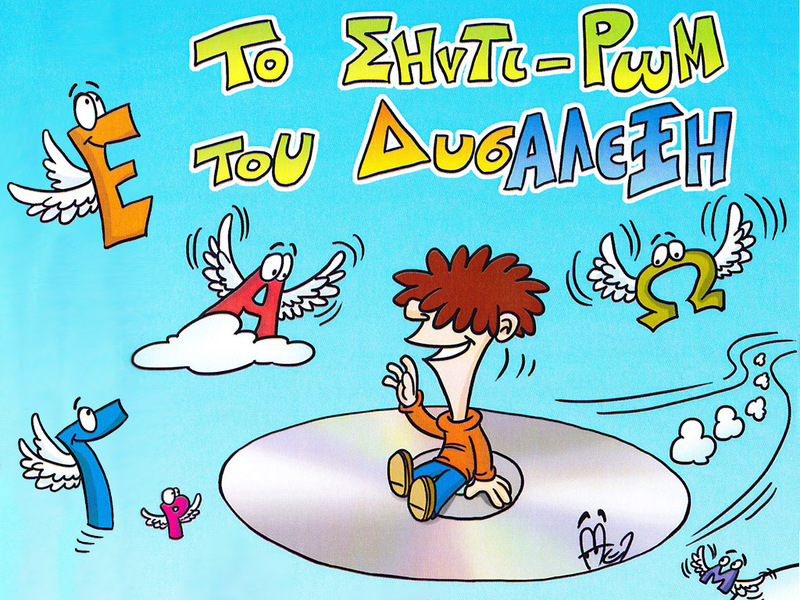 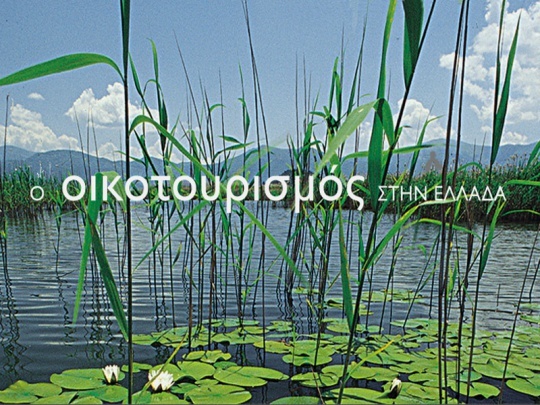 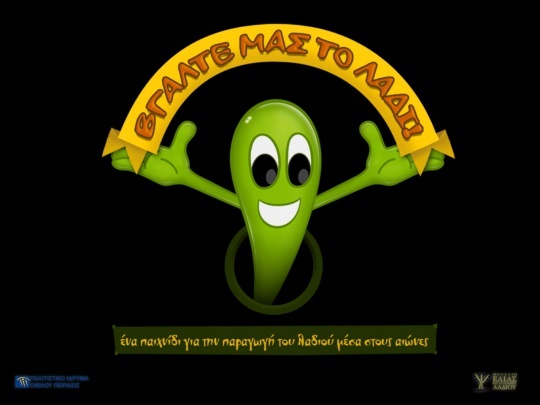 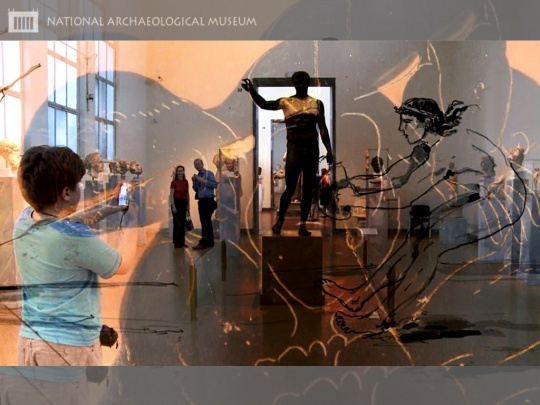 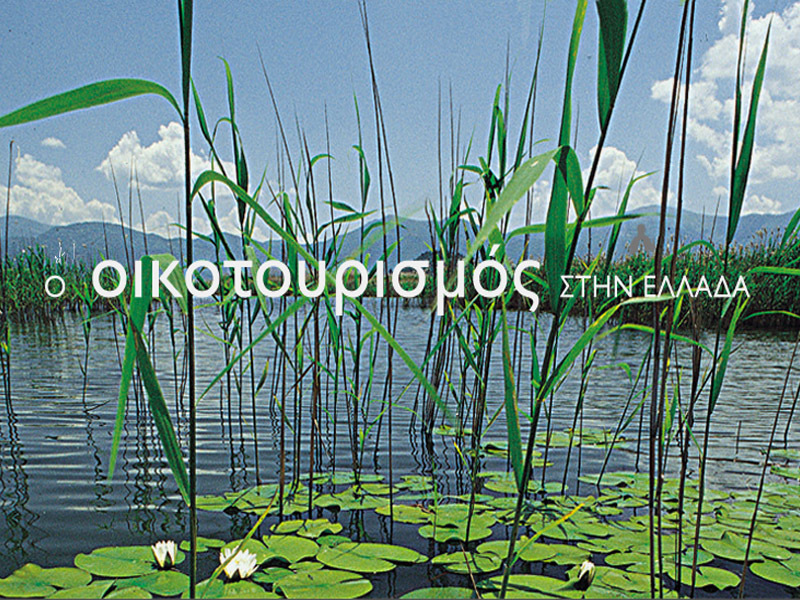 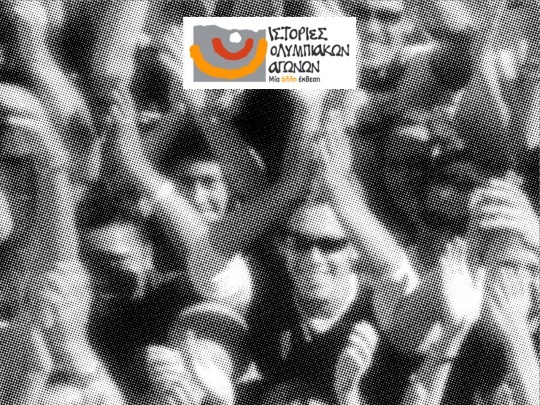 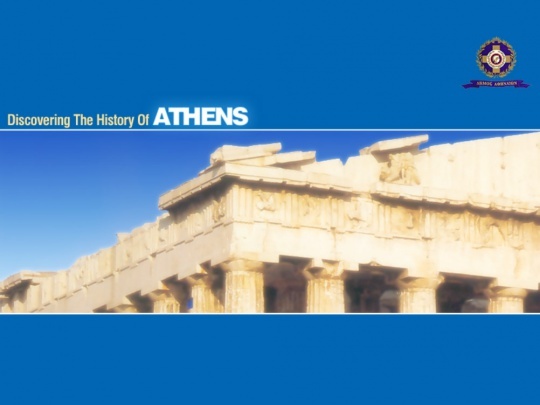 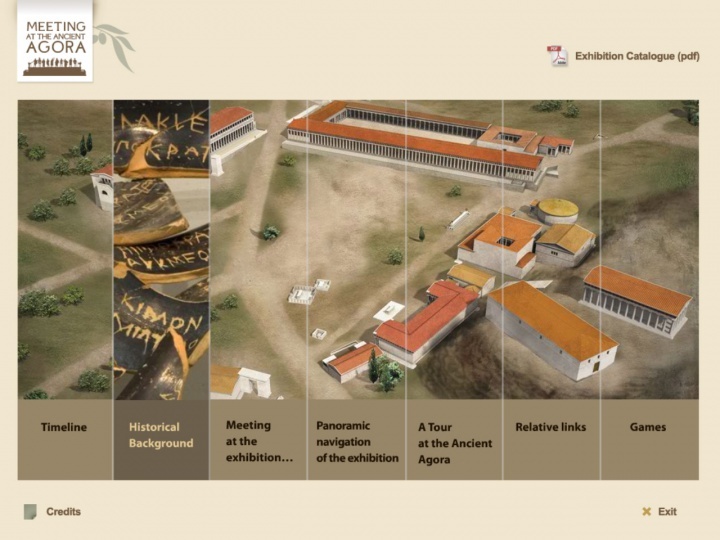 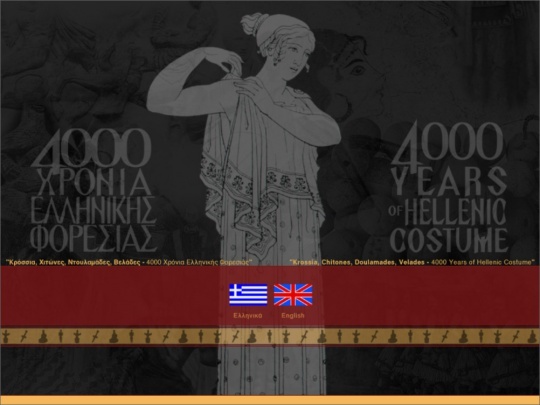 It also provides the unique opportunity to virtually tour the exhibition with the same name, presented at "Hellenic Cosmos" during 2006-2011, through interactive panoramic videos. 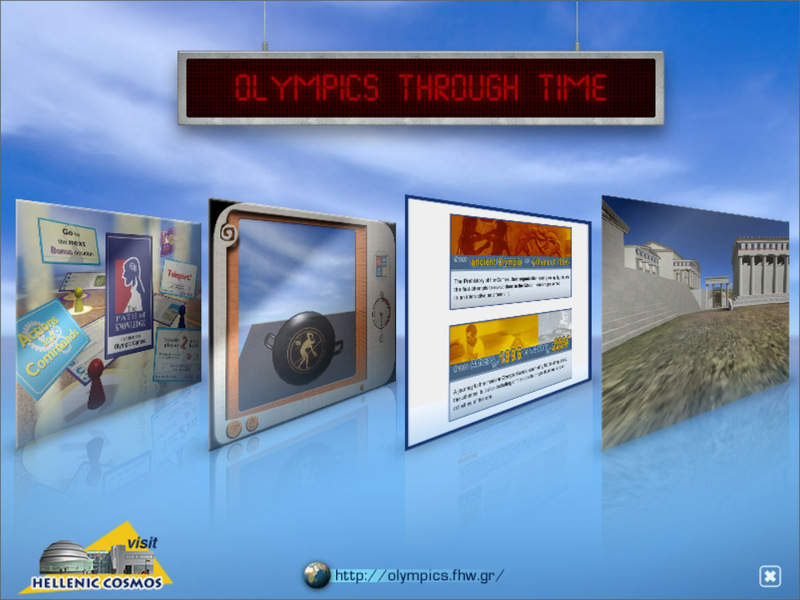 Project management, QTVR photography and authoring, and interface/interaction programming.